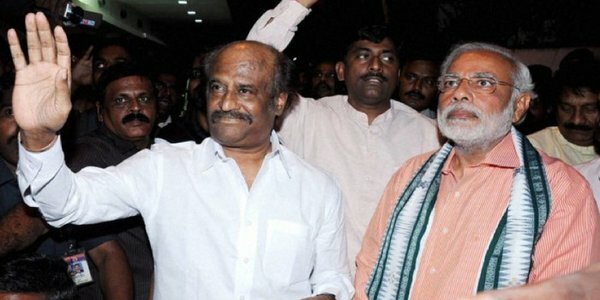 Director of upcoming Tollywood film Baahubali SS Rajamouli lodged a complaint with local police alleging that some scenes of the film were leaked on the internet. 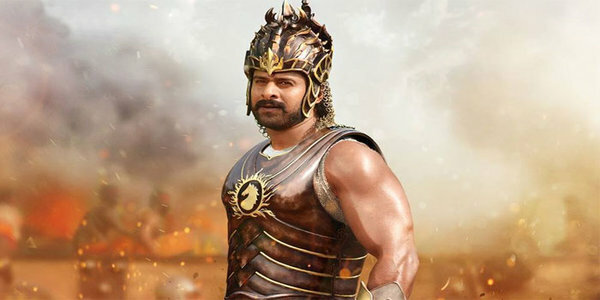 “The producer of film Baahubali lodged a complaint stating that 12-minute scenes of the movie were circulated illegally on the internet prior to the release of the movie and sought necessary action,” said deputy commissioner of police Ravi Varma. The complaint was lodged with Central Crime Station (CCS)–a wing of Hyderabad Police, who have booked a case under relevant sections of IPC. The DCP said the film was given to a company involved in visual effects and they suspected the role of a employee of that company behind the incident. Baahubali, featuring Prabhas and Rana Dagubbati, is an upcoming two-part epic film being simultaneously made in Telugu and Tamil languages. The film will be simultaneously dubbed into Malayalam, Hindi and in several foreign languages. Superstar turns diamond thief for Lingaa ?